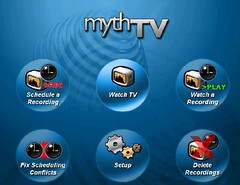 Are you a Linux user dying to try out the new Hauppauge HD-PVR component recorder with your MythTV HTPC? Janne Grunau has posted his alpha version of his HD-PVR Linux Drivers this month. It's bleeding edge (read: a work in progress), but has been working very well for Janne with multiple hours of recordings. Janne reports there have been some problems with channel changes which changes the resolution on the component inputs, but other than that, it’s working quite well. Note: Janne has only tested with 576i (PAL-B in Germany). If you want to get started in testing with your HD-PVR and Linux HTPC, read the driver how-to at the MythTV.org HD-PVR wiki and download the latest version of the drivers at Janne’s website. 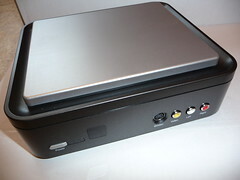 For more on the HD-PVR check out my HD-PVR Unboxing and First Look. I'm hoping to have the complete review ready for some time next week.